In the first ever conviction of banned Indian Mujahideen cadres in a terror case, a special National Invetigation Agency court in Hyderabad convicted Mohammed Ahmed Siddibappa alias Yasin Bhatkal and four others for being involved in 2013 twin blasts at Dilsukhnagar which had claimed 18 lives. The NIA special court convicted Bhatkal and others under various sections of Indian Penal Code, Arms Act, Unlawful Activities Prevention Act. Besides Bhatkal, the others convicted were Asadullah Akthar of Uttar Pradesh, Zia-ur-Rahman alias Waqas of Pakistan, Tahseen Akhthar of Bihar and Aizaz Shaik of Maharashtra. All of them are in judicial custody. The alleged key conspirator Riyaz Bhatkal, believed to be operating from Karachi, is still at large. The court will announce the sentences for all the accused on December 19. The final arguments in the case concerning the attack, carried out on February 21, 2013 in which 18 people were killed and 131 injured others, concluded last month during which 157 witnesses were examined. Trial in the case had begun on August 24 last year. An elated Director General of NIA Sharad Kumar said "it was a wonderful investigation carried out by the team in which every evidence was examined minutely. This is the first ever conviction of Indian Mujahideen cadres." "We will be appealing for maximum punishment for the culprits," Kumar said. In its charge sheet, the NIA had claimed that Indian Mujahideen had hatched a conspiracy to wage a war against India and decided to carry out bomb blasts in Hyderabad to create terror in the minds of people and further the activities of the outfit. The main operative of the module, Riyaz Bhatkal, who is named as the first accused in the case, had allegedly directed his associates Asadullah Akhtar and Waqas to find a place in Mangalore to be used as a hide-out for explosive materials sent by him, it had allaged. After receiving the materials sent by Riyaz through an unknown person, and the money sent by him by way of hawala and other channels, Asadullah Akhtar and Waqas reached Hyderabad and started working with Tahseen Akhthar alias Monu, who had already reached there and was living in a hideout in Abdullapurmet area, the NIA probe report claimed. The three of them prepared two IEDs while staying there. The other materials needed to make the bomb, including a pressure cooker and timers, were arranged in Hyderabad. After the bomb was made, on February 21, they mounted two IEDs on two bicycles (purchased by them for that purpose), and planted them in two separate places in Dilsukhnagar, it alleged. The NIA investigation has brought to evidence all the financial help received by the accused from abroad. The NIA also said it learnt that the miscreants, after procuring the explosive materials to Hyderabad, had conducted a test blast in a hillock near Abdullapurmet in Hyderabad. The main feature of the conspiracy was that the accused were communicating through the Internet, chatting with each other throughout the planning, finding suitable hideouts, purchasing materials for the bombs, until the final escape. They were also found to have used proxy servers to hide their identity. 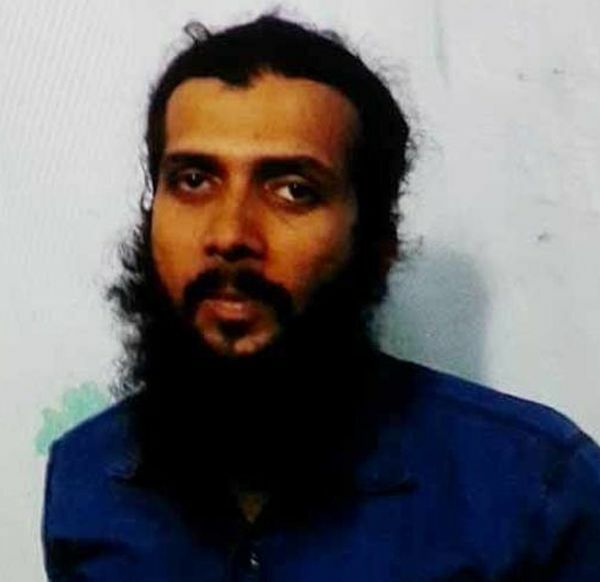 The role of Yasin Bhatkal in the planning, procurement of explosives and harbouring of Asadullah Akhthar after the incident, was also unearthed by the NIA, the agency said. During investigation, a total of 440 witnesses were examined and 251 documents and 300 material objects seized. Extensive cyber forensic evidence was gathered and placed on record as evidence.